I swear, up until two weeks ago I didn’t even know Nikki Bella and John Cena were a thing. 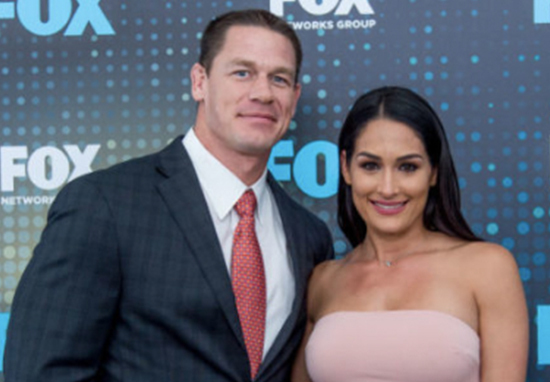 Since then I’ve learned the WWE wrestling duo have called off their engagement, and details of their breakup have become increasingly public. Now, I feel like their relationship counsellor. I feel like I know it all. Like I’ve been sat at a sturdy oak wood desk with them two sat on the couch in front of me telling me every little thing that’s gone wrong in their seemingly perfect relationship. 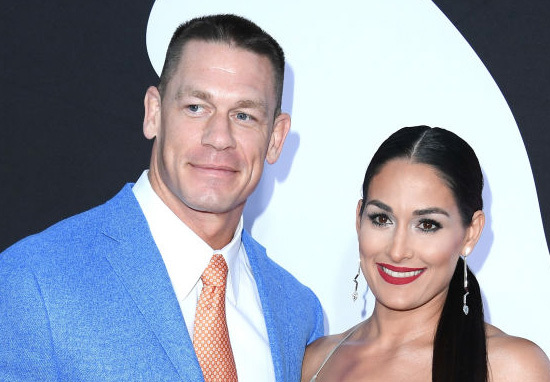 Little over four weeks ago, news emerged John Cena and Nikki Bella had broken up – a year almost to the day after the seemingly happy couple got engaged. The engagement came after the pair had beaten The Miz and Maryse in a tag team match in front of 65,000 fans who were at Orlando’s Camping World Stadium for WrestleMania 33. However after around five years together, the pair have called it quits. Then Cena appeared on US Breakfast TV show, where he spoke rather passionately about the break-up. I had my heart broken out of nowhere, for me it was out of nowhere, and anyone who experiences that knows that it comes with a series of bad feelings. For anyone out there speculating what I’m doing with my life now, I still love Nicole, I would still love to marry Nicole, I still would like to have a family with Nicole. There was an unfortunate set of circumstances where our relationship ended. And he said a helluva lot more than that. Then Nikki Bella responded in a way which I’m sure was not in the least bit comforting to Cena. Wow! Well I’m speechless. Yeah that’s crazy. I just want John and I both to live happily ever after whether it’s together or separate and I just don’t want us to go down the road in life and have regrets of like ‘I did this for you’ or ‘you did this for me,’ so I think it’s okay in relationships to take that moment. That day I say my vows. I want to say them once and I want to fully mean them and so that’s what made me hesitant. Am I ready to say these vows? Now, Nikki has added to the speculation how her and John may not be entirely over, by revealing the one thing which’ll make her take his achey breaky heart back, reports Elite Daily. So what’s it going to take? ‘Time’. Deep I know. Nikki Bella getting all Proustian on us. Time. It’s going to take time. So, honestly, only time can tell. John and I, we absolutely love each other and we care about each other a lot. We are best friends and, right now, we’re both giving each other time separately and maybe there’s hope that we reunite in the future.